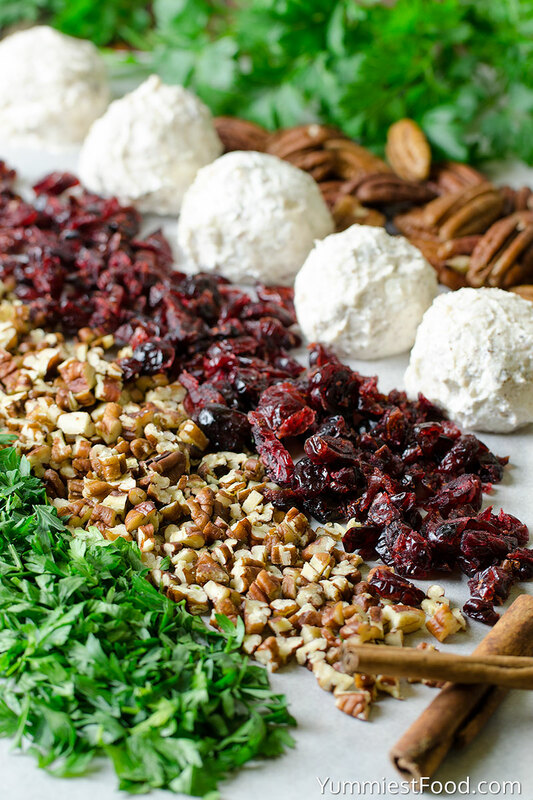 CRANBERRY PECAN GOAT CHEESE BALLS – Quick, easy and totally delicious festive holiday appetizer. Perfect for Christmas, New Year’s Eve or any Holiday events! If you are looking for a new festive appetizer or snack option that it’s quick to put together, these goat cheese balls are just the thing. 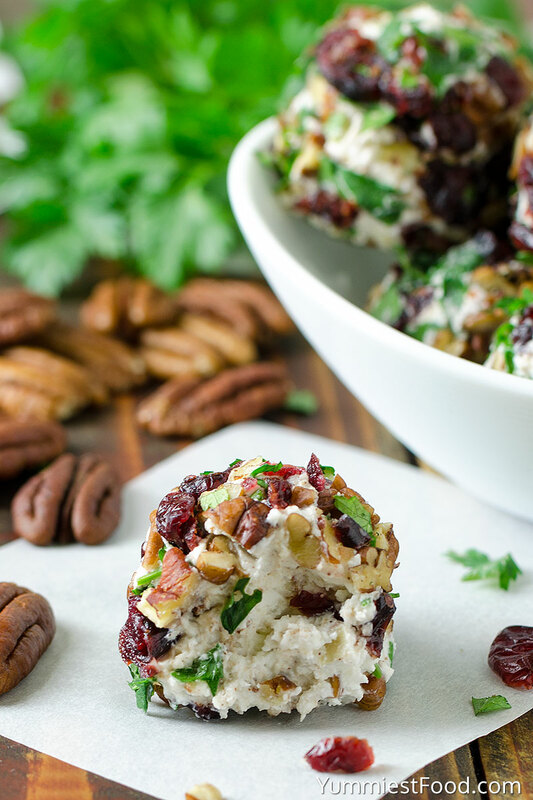 Quick, easy and totally delicious Cranberry Pecan Goat Cheese Balls is festive holiday appetizer. 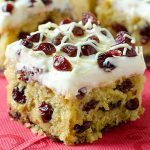 Holiday entertaining is one of my favorite things and I love preparing food for my family and friends and this recipe will be serving this holiday season. 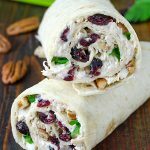 The combination of flavors is one I absolutely loved, goat cheese, cream cheese, cranberries, pecans, and fresh parsley. I had a hard time not eating a whole tray of this cheese balls. They are the perfect size to serve before your big dinner or if you need another side dish they work great for that too. 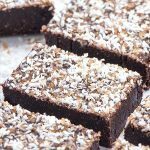 This recipe has been made many times before and it is a delicious little decadent appetizer. An appetizer like this is elegant enough for New Year’s Eve or casual enough for a game day celebration and everything in between. The combination of sweet pecans, fresh parsley, bits of dried cranberries and goat cheese is quite heavenly. The pretty little balls of deliciousness are perfect for topping a cracker, apple slices but they’re also great served all on their own. I love that these little bites can be made earlier in the day, which means less stress at the last minute. I’m all for that and they’re not only wonderful for holiday, but they’d be perfect for picnics and potlucks. How do you make them? 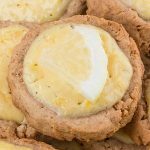 First, combine goat cheese, cream cheese, cinnamon, honey and chopped pecans, stirring until combined, then using a cookie scoop, scoop out cheese filling and roll into a ball using your hands. 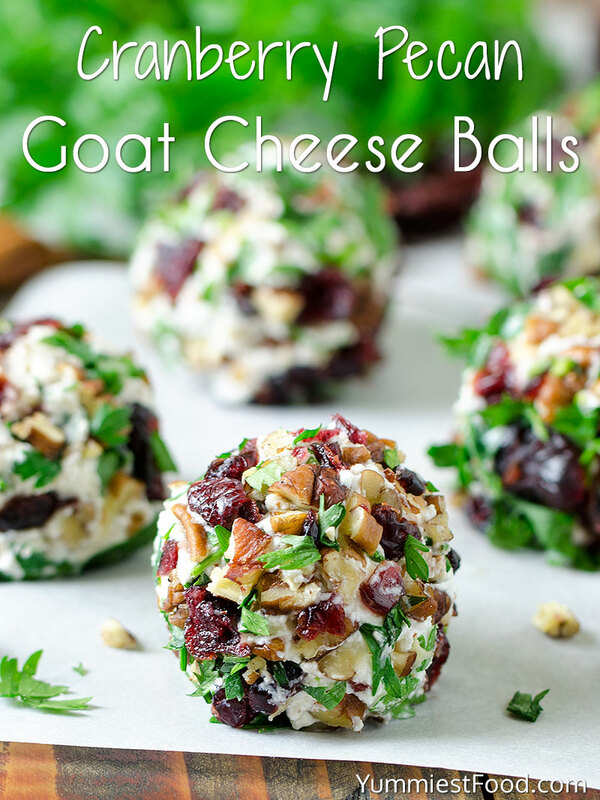 In a shallow bowl, combine diced dried cranberries, finely chopped pecans and minced fresh parsley and mix well, roll the goat cheese balls into coating, repeat for each ball and transfer to a plate and refrigerate until ready to serve. These Cranberry Pecan Goat Cheese Balls are as fun to look at as they are to eat, it’s a super colorful way to celebrate and they’re such a fun and unique appetizer for a special event. Enjoy! 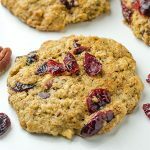 CRANBERRY PECAN GOAT CHEESE BALLS - Quick, easy and totally delicious festive holiday appetizer. 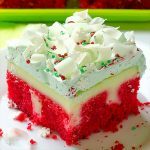 Perfect for Christmas, New Year's Eve or any Holiday events! 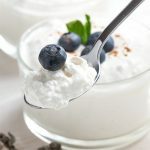 You can make this recipe up to 2 to 3 days before and store them in an airtight container. 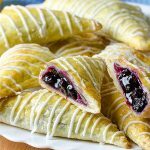 Serve with assorted crackers, apple slices or pretzels.